Spring flowers will soon start to peak their heads up through the barren ground. In early spring there is an abundance of varieties of flowers that blossom during the early spring. However, the most symbolic of all of these early bloomers is perhaps the daffodil. 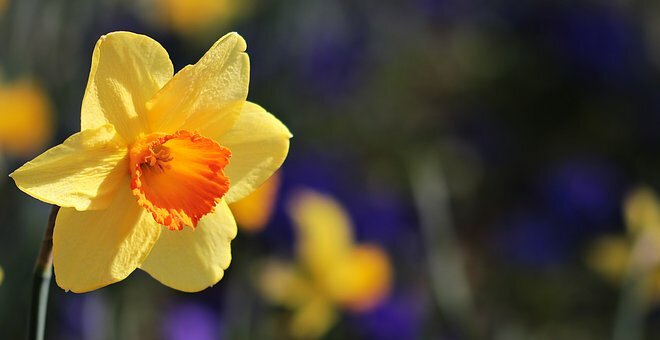 The following are some of the others that you can see in early spring, along with some interesting facts about these memorable flowers. 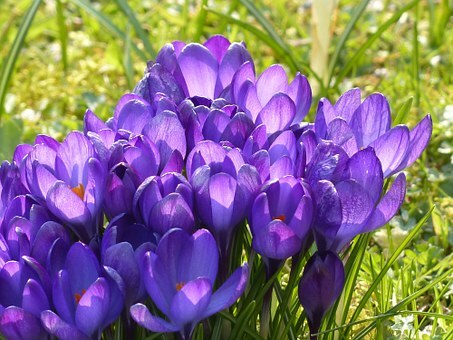 The earliest crocus varieties of crocus, such as crocus tommasinianus, crocus sieberi, and crocus chrysanthus bloom through snow. They feature very small blooms that are usually yellow or purple. These flowers are shaped like stars and come in a multitude of different colors. They bloom as early as the month of February. There are white, pink and blue varieties that are available, and they are quite easy to grow if you are searching for flowers to plant inside of your garden. Compared to other flowers these are not the most spectacular, but they offer bursts of yellow during the early spring at a time when not much else is thriving, which might be their best attribute. Its flower looks like a buttercup and may bloom as early as the month of January. It has a tendency to emit a honeyed scent. 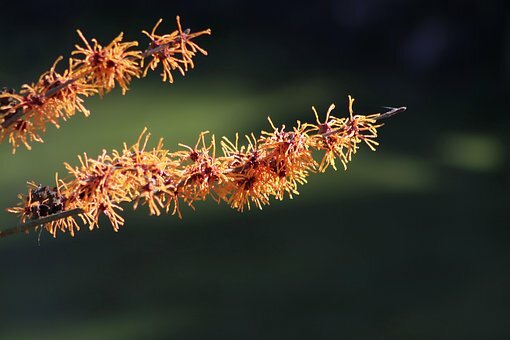 This shrub may feature red, orange, or yellow flowers, this makes them great for creating garden boundaries. There are three variations of these bell-shaped, white flowers. They all boom at a different time. They may bloom as early as the month of February and feature green spots on the end of each of their petals. These flowers are available in many sizes and varieties. They are a symbol of hope and friendship and are one of the very first flowers to make their appearance in the spring. You probably will not see them popping up through the snow. However, they tend to be quite plentiful once the ground has thawed out. The trumpet-shaped flowers originate from Southwest Europe and belong to the Narcissus family. Commercial daffodils today are mainly grown in Europe, although they can be found in gardens all over the United States as well.